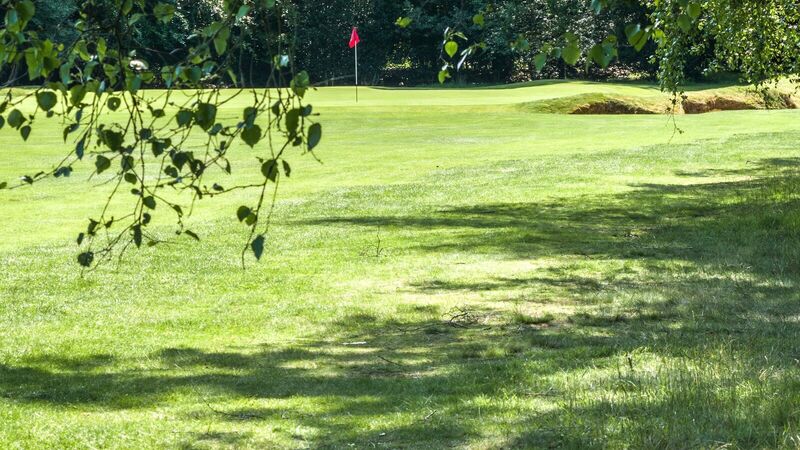 Our Course :: Liphook is a traditional golf club with one of the best courses in the country. Opened in 1923, the course was soon recognised by the R&A as an exemplary inland heathland course and is also an early example of strategic design for golf courses. The course measures a challenging 6301 yards from the Championship tees and 6194 yards from the medal tees. 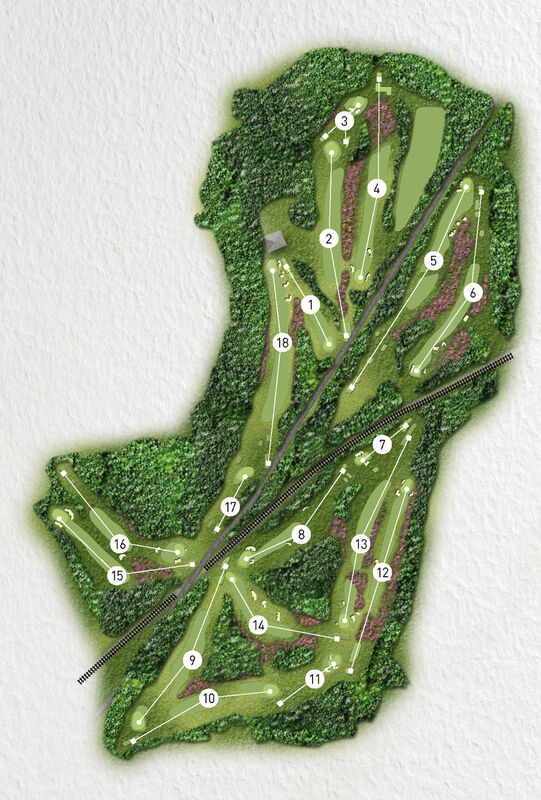 The course has five par 4 holes of over 400 yards and three par 5s. Its tight fairways, lined with an abundance of heather, gorse and trees, put a premium on accuracy but its biggest defence are its greens, true and fast with subtle breaks and borrows. They are among the best in southern England. With its undulating fairways, heather, gorse and trees the course is outstandingly beautiful. There is a profusion of rhododendrons in the spring. Well manicured throughout the year, the course retains its heathland character with fast-running fairways and greens. Check out the gallery of images in the Hole by Hole descriptions and diagrams. The Course Manager contributes a regular Course Diary describing the work of his team.